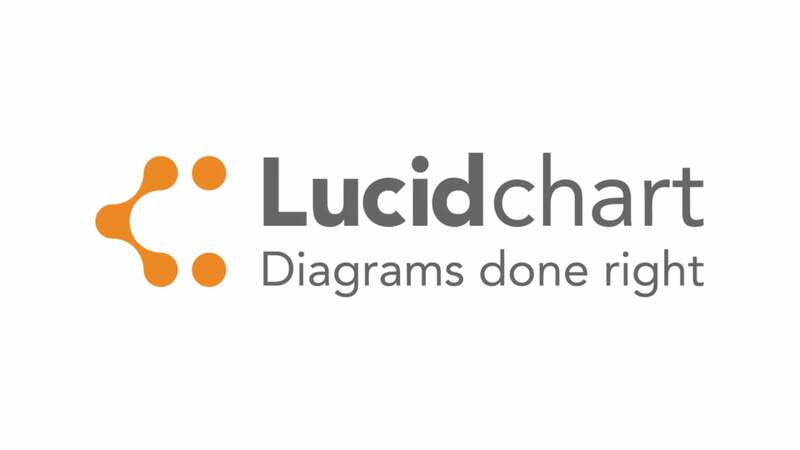 Lucidchart should be a familiar name if you make flowcharts and diagrams, as the web based software is known for its ease of use. Now developer Lucidchart Software has created a mobile app that provides many of the features you’ll need, and it is just as simple to operate. The drag and drop controls just makes diagram creation straightforward. Choose from one of the many template designs available – another feature that quickens the design process – then add the flowchart/diagram components. Drag the pieces around until you’re satisfied with the organization and add text. The chart elements automatically adjust so the text fits in, no need to tinker with the boxes. There is a proofreader included and it is on by default, another convenience. Lucidchart is easy enough for beginners but there is enough power here to create complex diagrams. With support for layers and the ability to undo your mistakes, you can set up those flowcharts the way you want them. If you end up putting too many boxes and everything is in disarray, use the Clean Up Layout option and the app cleans up the diagrams. Whether it is for office work or you just want a means to express your thoughts, Lucidchart gets it done.